Free-spirited Dharma and straitlaced Greg break the news to their respective parents, none of whom are especially thrilled with the match. When Dharma and Greg throw a party to celebrate their union, a disapproving Kitty boycotts the event, and Dharma sets out to befriend her mother-in-law. But when the Montgomerys and the Finkelsteins finally get together to plan the details, the hostilities really begin. When Gregs former co-worker and ex-girlfriend Barbara is transferred back to his firm from Washington, Dharma seeks to assuage her own natural jealousy by finding a new Mr. Right for Barbaraâ€”a quest which takes on a desperate edge when Barbara confesses she is still in love with Greg. 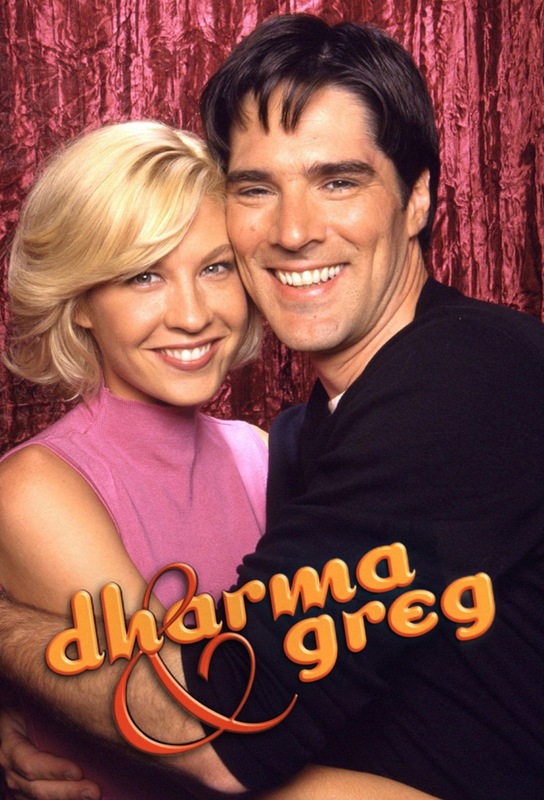 A plumbing emergency in their apartment forces Dharma and Greg to move in temporarily with his parents, and a situation fraught with tension is made worse when the Finkelsteins decide to contemplate marriage after twenty years of unwed blissâ€”and Larry moves in with the Montgomerys as well.